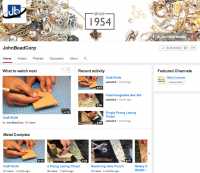 All types of unique and traditional beads are featured in these posts. John Bead friends…I have been cut down a notch. 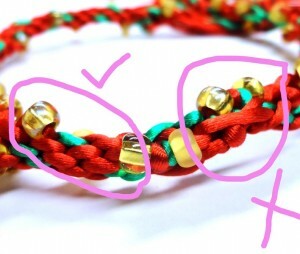 The kumihimo gods did not smile on my first attempt to impress you with a jeweled strand. I had to remind myself that you don’t learn an ancient art form in a day, or a week. 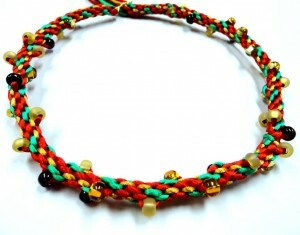 Yesterday I produced a beautifully knotted necklace. I had pulled out some glass beads that I thought would look great in the design. 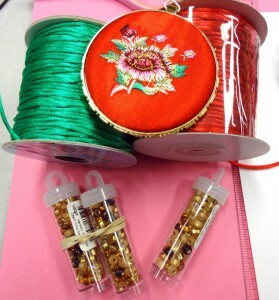 Since I didn’t have any instructions I went online to see what I could learn about adding beads. Kumihimo experts all say “drop in the bead” which is a little trickier than I thought. 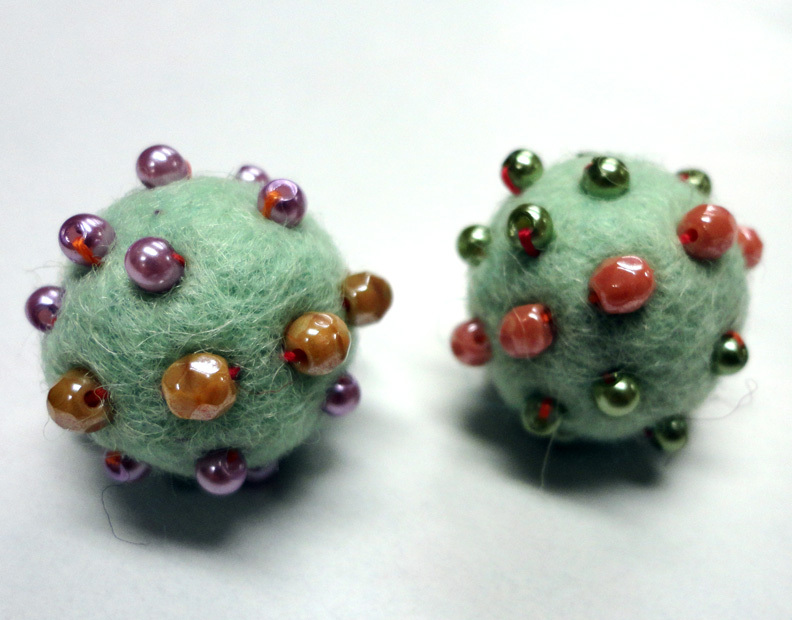 Perhaps I should have started with a smaller bead. Disaster! This looks as bad in person as it does on the screen! Better. 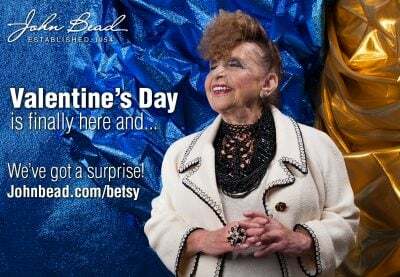 I still missed a few spots…not being sure when to drop in a bead. Here is a rope I feel a lot better showing you. I am going to try this a few more times before I move to a flat braid next! Oh, and my book order has arrived and I now have plenty of reference material! 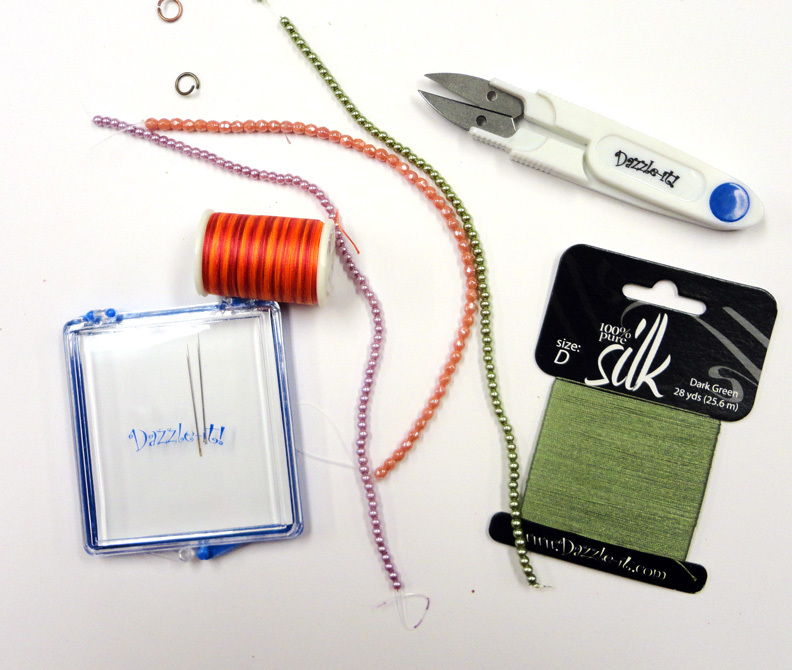 Seed Bead Finishes and Coatings – What does it all really mean ? 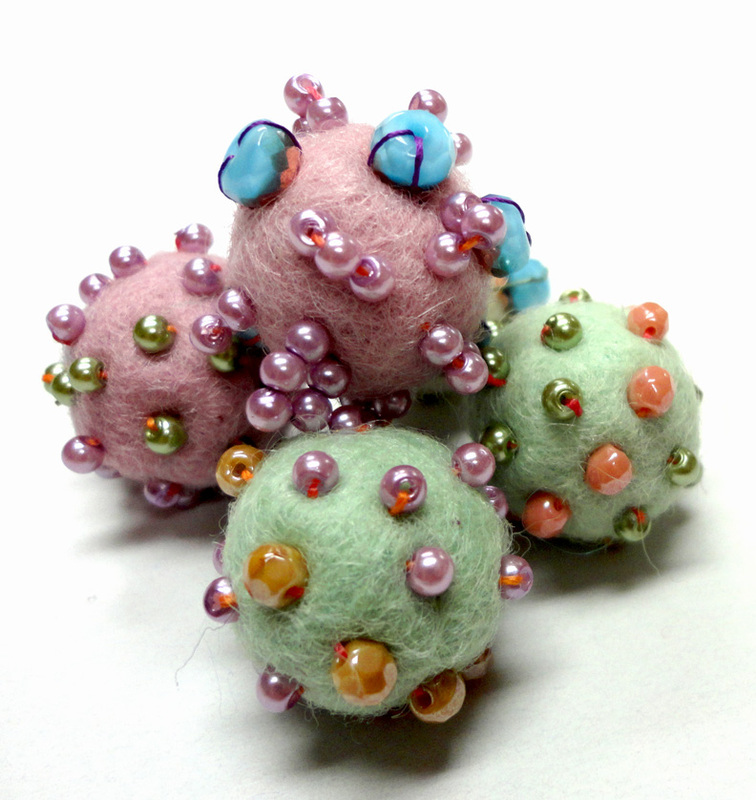 I recently started looking deeper into the meaning of various seed beads and Miyuki beads. With so many types of finishes and coatings its easy to get confused, so I thought I would break it all down and make it easier to understand. Let’s start with finishes; you’ve probably heard of these common ones. 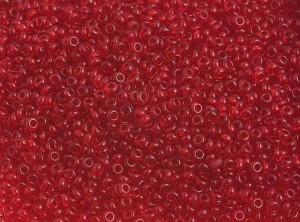 Opaque – beads are a solid color and do not allow light to pass through. 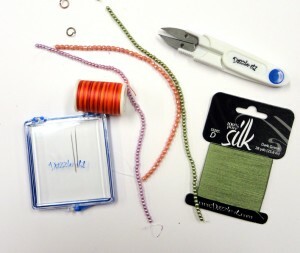 Transparent– beads are clear and tinted, and you can see through them. 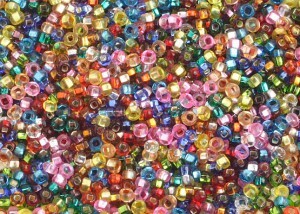 Light is visible through the beads. 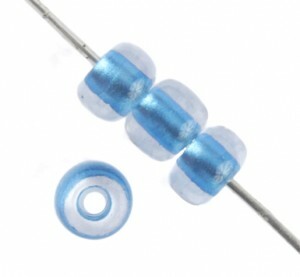 There are many combination for transparent beads; matte transparent, matte transparent AB. 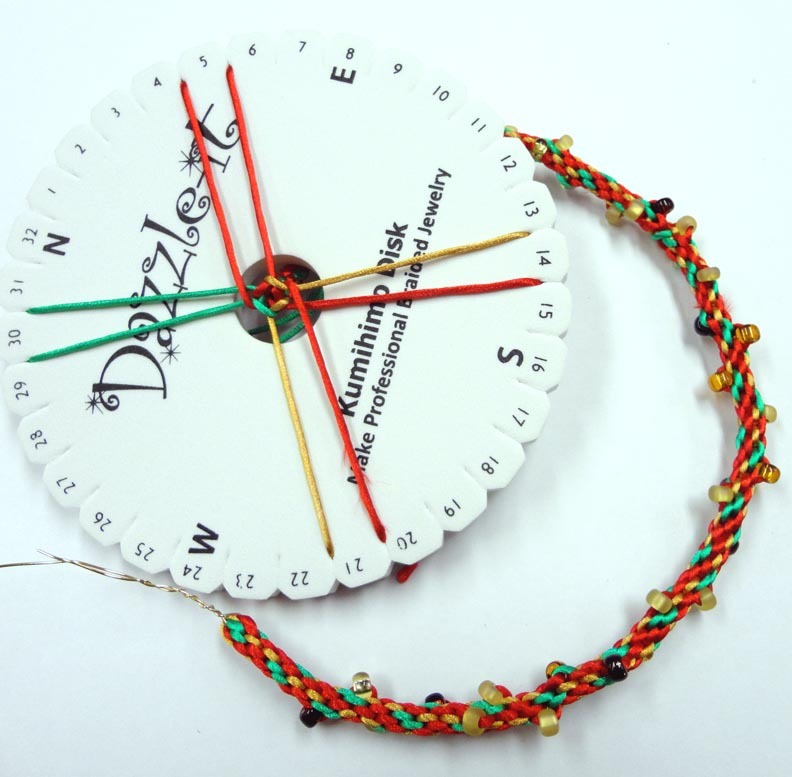 Color Lined- beads transparent and have a color lining. The colors vary, including special color effects such as metallic lined, gold lined or copperlined . Matte (or Frosted) beads have an etched look to them, and sometimes called frosted effect. 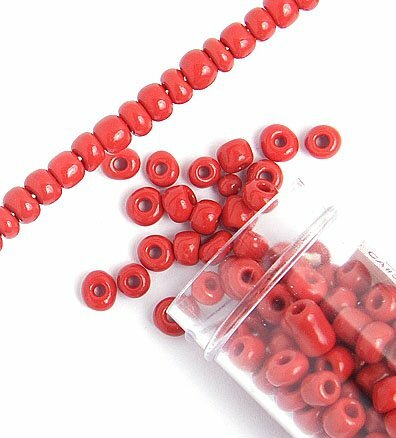 Matte finish beads are usually opaque and of one solid color but can also have a Iris or AB effect. 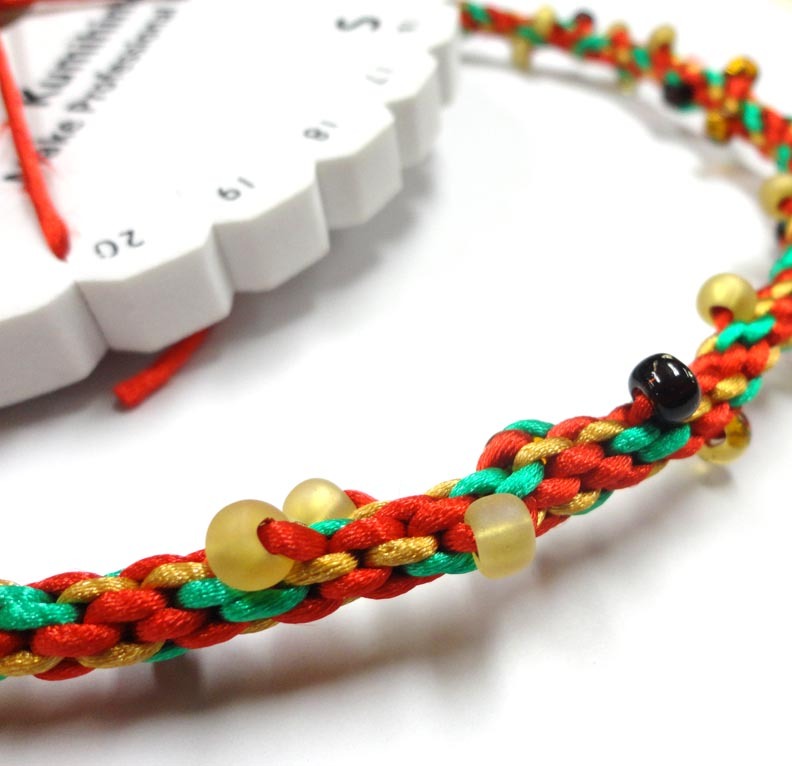 There are transparent matte finish seed beads. Those beads appear to be milky and are not truly see through. 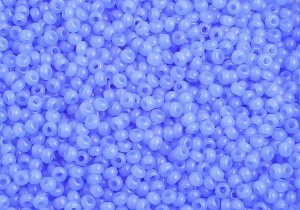 These beads have been submerged in an etch compound or tumbled, removing part or all of the top layer of the bead surface, leaving the bead smooth. Matte beads have a unique feel to them; when you hold a bunch of these beads together or beadwork piece with these beads included, you will hear a soothing crinkly sound as you rub them together. 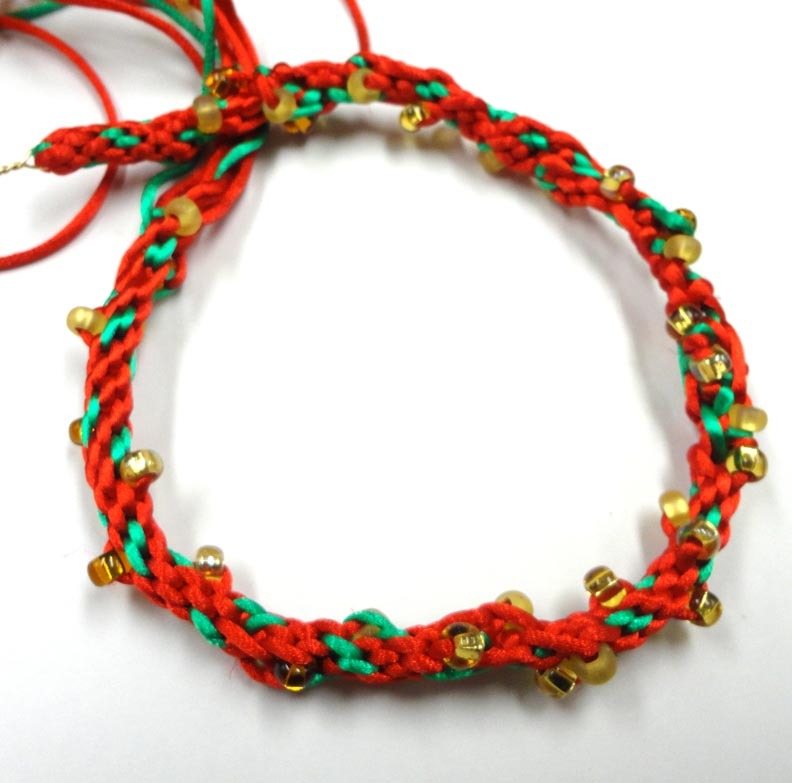 Most matte beads do not have a shiny appearance; however, if the bead is color-lined with brass, silver, or copper, the surface will be matted with a shiny surface showing through from the color-lining, making the bead look frosty in appearance. 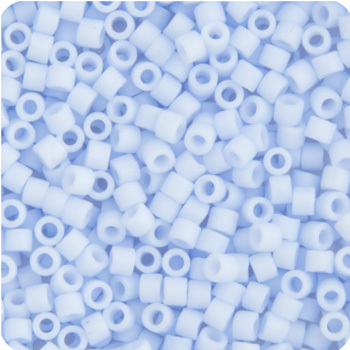 Semi-matte – beads have a mixed glossy/matte finish to them. 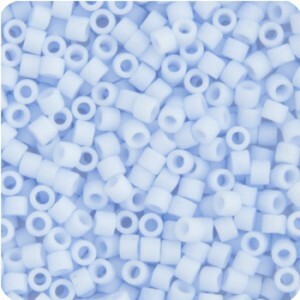 They are a little brighter than regular matte finish beads. 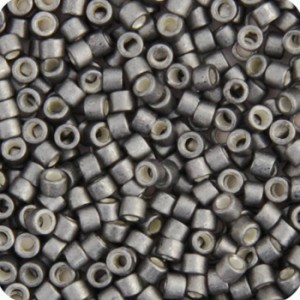 Metallic Finish- beads finish is one that has the appearance of metal. It can come in many different colors, bronze, gold, silver and copper tones. 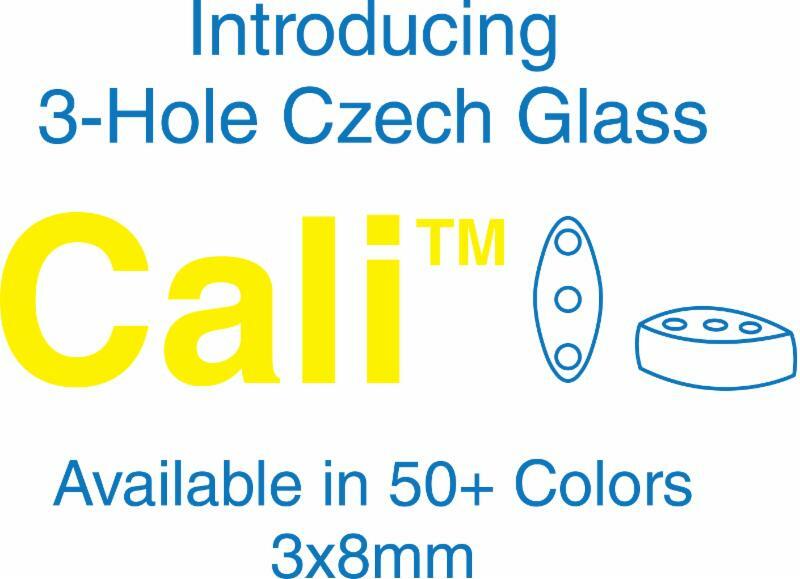 They are characterized by an extra shiny coating with the appearance of metal rather than the glass they are made of. AB(Aurora Borealis) / Rainbow– These beads are sometimes referred to as AB or rainbow ,the finish creates an iridescent finish that reflect all the colors of the rainbow. 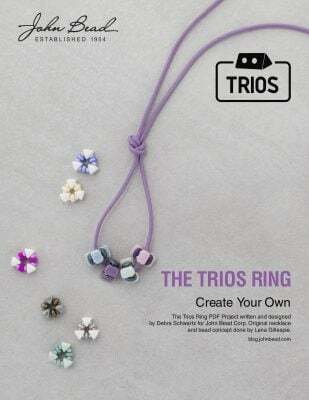 It can be combined with transparent, matte, metallic or opaque beads. Now for some of the more unique finishes. Iris finish- beads are close to being iridescent. 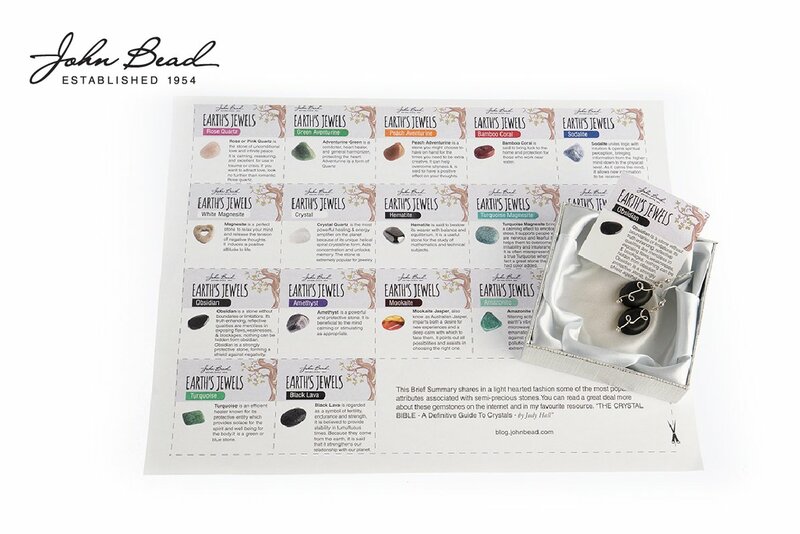 While iridescent(AB) beads will shimmer in all hues of the rainbow, iris finish beads usually include colors that are next to the main bead color on a color wheel. 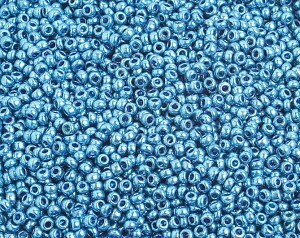 For example, blue iris beads would shine with some green and purple tones. 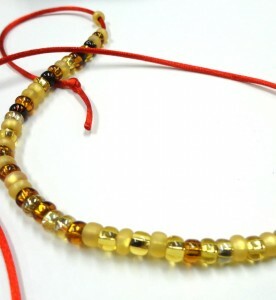 Orange iris beads would have some red and some yellow hues. It appears to look like a drop of oil spilled in water. For example, Blue Iris is black with blue rainbow effect, but solid in color. 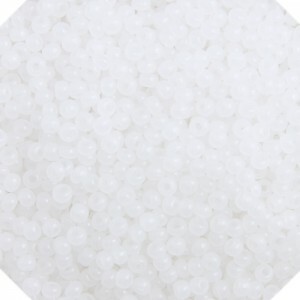 Alabaster: beads that have a unique finish much like the old milk glass of the past, a dense translucent white or tinted finish. 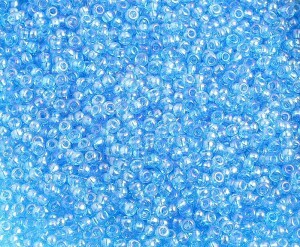 Oily: glass seed bead with shallow translucence that gives it a greasy appearance. Galvanized- beads have a coated finished applied to the glass through a galvanization process. 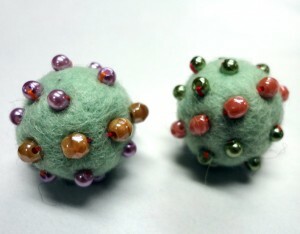 Silver-plating on the surface of the beads. This finish does come off, so we suggest you use a clear fixative, like Krylon spray. Duracoat Galvanized– Durable coating on a galvanized bead to ensure the coating does’t rub off easily. 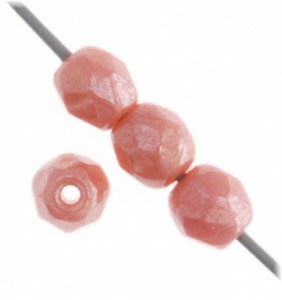 Ceylon beads have a pearlized finish. 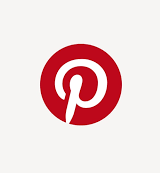 Sometimes the pearlized finish has been dyed to attain a particular color. 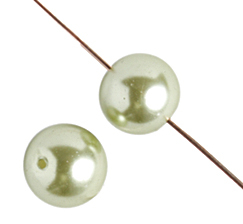 The beads are sometimes identified as pearlized because of the pearly appearance of the finish. Ceylon beads can have a color line in the bead hole which will change or enhance the bead appearance. 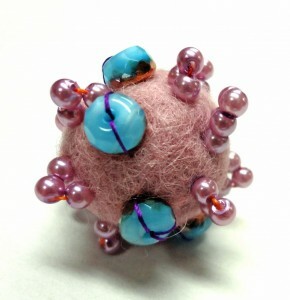 This bead is a favorite for making beadwork that appears to be composed of pearls. 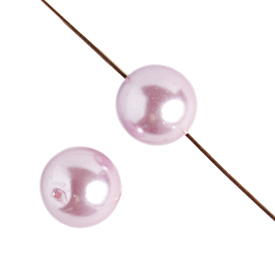 Luster coating- creates an irridescent shine around the bead. 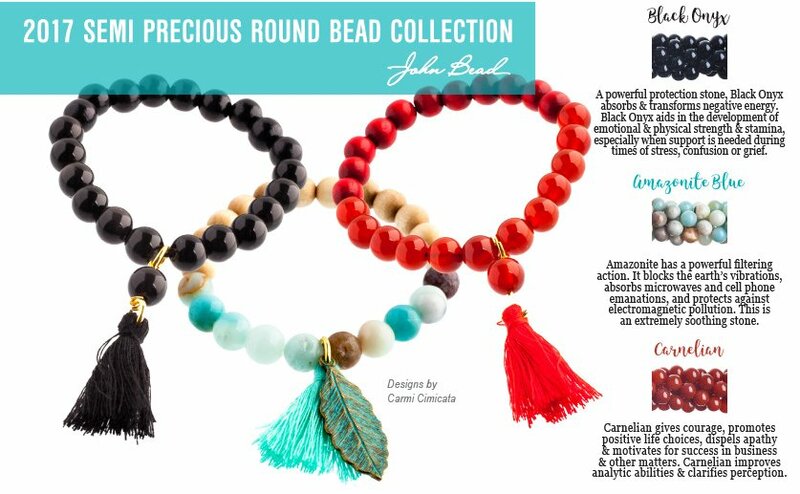 Lustered beads are rich, shiny, semi-transparent with a very high gloss. 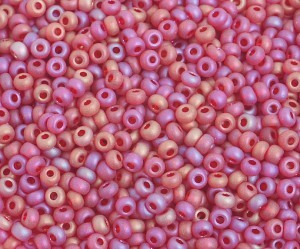 Inside Color– Dyed color inside the hole of beads. 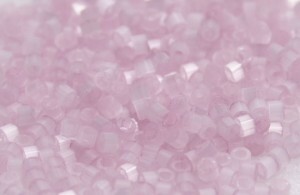 Solgel (or Sol Gel): is name given for a specialized coated treatment that provides seed beads with longer lasting color. 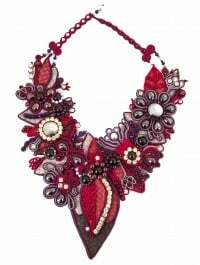 It protects seed beads from exposure to sunlight, washing, cosmetic exposure, perspiration, hand perspiration, and lengthy storage. The colors are fade-resistant, ideal for garment designers, and washable in temperatures below 40C; even when using fabric softeners. 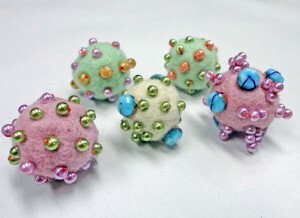 Terra: is a treatment that provides seed beads with longer lasting color. Basic characteristics of terra colours are that they are fast to light, resistant to normal cosmetic products and perspiration. 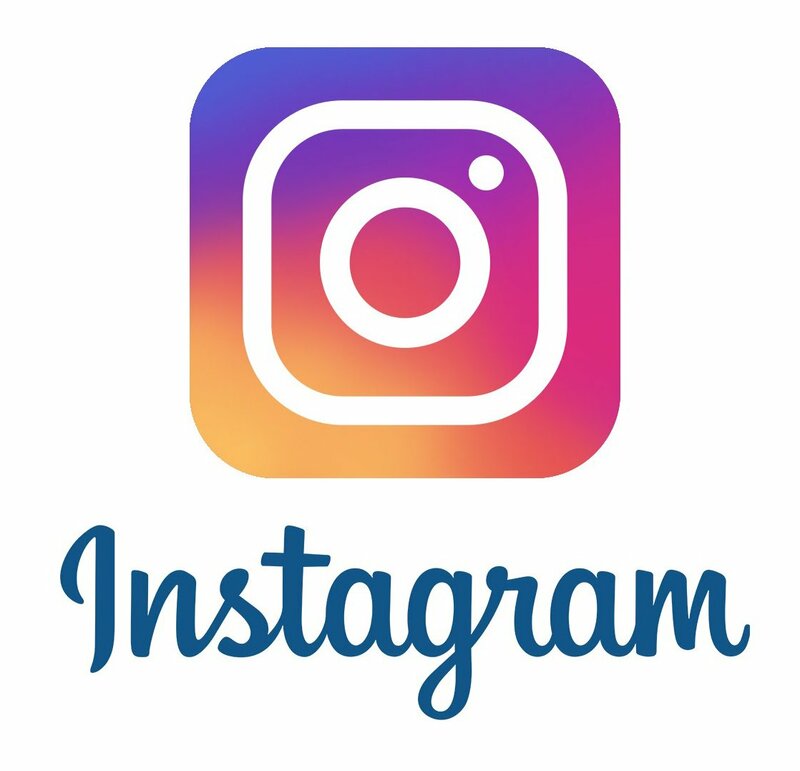 It is also recommended that when you launder any materials containing any terra colored beads, that you machine or hand wash at 40C in mild detergent for fine and color laundry. Here is a Miyuki Chart that helps in learning more about finishes and their durability. This data is based on our examination result and manufacturing history. It is not the absolute one, therefore it differs in an individual use and condition. 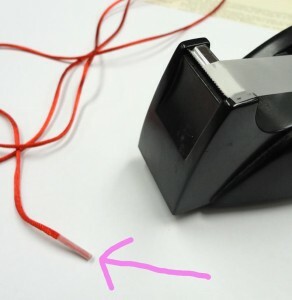 Please confirm it well before you use it. – There might be a problem in durability by individual use..
X There is not strong durability , so attention is required for use. Please do appropriate handling referring to the above information and the following notices when they are applied to textile goods or accessories that touch the skin directly. 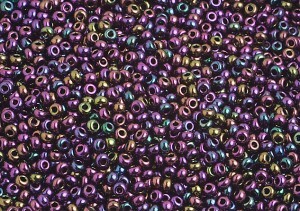 Some dyed color beads might fade in the sun. 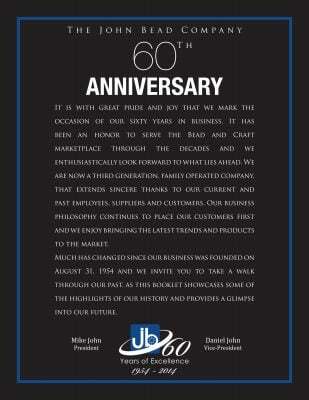 © 2010 John Bead Corp. 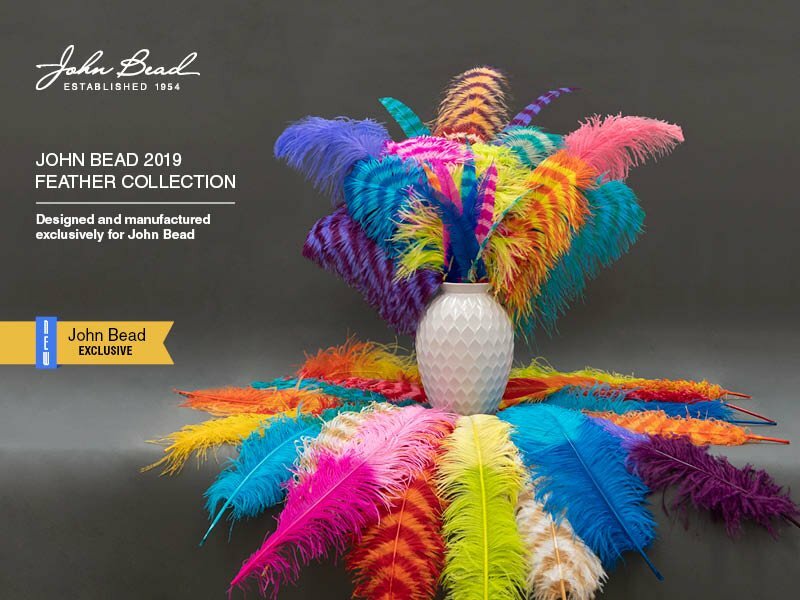 Author adminPosted on November 23, 2010 July 15, 2018 Categories Seed Beads6 Comments on Seed Bead Finishes and Coatings – What does it all really mean ?